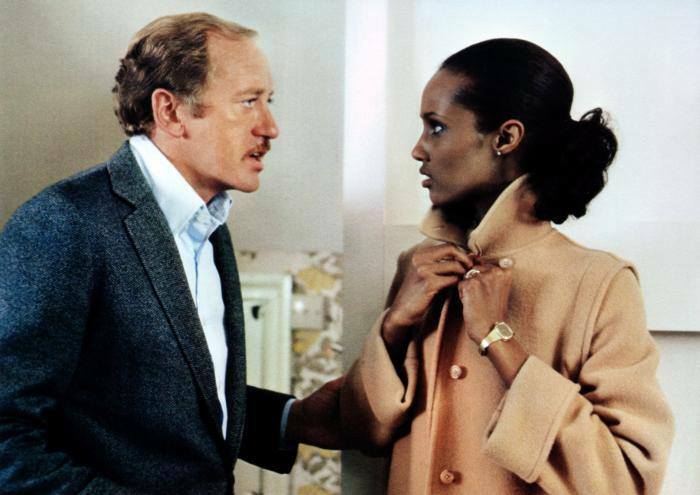 There was also a 1979 film directed by Otto Preminger, starring Richard Attenborough, Iman (married to David Bowie), Derek Jacobi, John Gielgud and Nicol Williamson. …to present the Service unromantically as a way of life, men going daily to their office to earn their pensions, the background much like that of any other profession – whether the bank clerk or the business director – an undangerous routine, and within each character the more important private life. Maurice Castle is a Secret Service employee, a sedentary 30-year man waiting out his time to retirement. He relishes his quiet routine – the boring paperwork at work, his 60-minute lunches with an 18th-century novel, and the reassuring greetings from his wife when he gets home. Castle doesn’t need any more change. Several years earlier, he had been stationed in South Africa under apartheid, where he fell in love with Sarah, a Bantu woman. They couldn’t be together without breaking the country’s miscegenation laws, so they had to leave. Sarah had to be smuggled out with the help of Russian communists, while Castle managed to get re-assigned to England. Now married and living in the London exurbs, Castle and Sarah want to preserve their way of life. And life is governed by the Official Secrets Act. One day the watchers in the service learn that information is leaking to the Russians. It seems to be coming from Castle’s small African intel section, so Castle is called in to discuss his colleagues. Has he noticed any irregularities in their behavior? A security officer is put on the case. Briefcases are checked. Phones are tapped. Finances are scrutinized. The eminent “C,” head of the service, orders his investigators, Colonel Daintry and Dr. Percival, to focus on Castle’s young co-worker Davis. Davis seems the most suspicious, as he drinks too much, flirts with the office staff, and looks to be living beyond his means. While the investigation proceeds, Castle receives a new assignment that causes his deepest loyalties to clash with each other. He’s tasked with helping South Africa on Operation Uncle Remus, a joint effort in support of SA’s gold and diamond interests. Castle’s new partner is Cornelius Muller, the very same racist apartheid agent who had terrorized Sarah a decade earlier. Castle can’t refuse. Not only does he want to avoid attention, he’s also got secrets and deeply conflicted values. 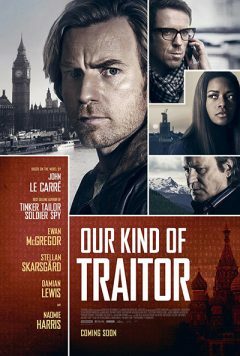 For much of the novel, he juggles hatred for Muller, loyalty to the job, determination to protect Sarah, and a growing paranoia about being discovered. Because the book’s most devastating surprises pop up in the last ten pages, it’s not giving away too much to say that Davis is not the spy. He does take the fall for it, however. We learn this halfway through the book. Director “C” and Dr. Percival discuss Davis’s fate over a lunch of smoked trout at the club. Dr. Percival has devised a poison that mimics liver disease. This way, Davis’s death will appear alcohol-related. The leak is actually coming from Castle. All these years he’s felt grateful to the Russians for getting Sarah out of South Africa, so he’s been sending them information from his department. After about a decade, he feels he’s paid his debt. But this new Uncle Remus assignment with the despicable Muller makes him wonder. Should he send one last report? Although some reviewers found the “The Human Factor” to be suspenseful, I never did. I’ve always liked the book for everything else. My first reading was a chilling, ironic event. I purchased the book in 1978 at the Universidad de Panamá. At the time, I was stationed in the Panama Canal Zone, doing military intelligence work very similar to Castle’s. The “Zone,” as it was called, was an American colony ten miles wide and fifty miles long whose residents administered and maintained the waterway. By the late 1970s, the Zone’s schools were still segregated, and there was occasional talk of the “Silver and Gold Rolls,” an earlier socioeconomic apartheid system that paid whites in gold and people of color in silver. The Zone’s housing and educational system also reflected the double standard. My experience of an out-of-the-way Jim Crow society made for an eerie backdrop to Greene’s novel. Coincidentally, Graham Greene visited Panamá several times during my three years there, and wrote about his experiences in Getting to Know the General (1984). Besides these completely personal connections, there are some things I like very much about the book. It’s a very English book. Greene is an astute observer of class and style distinctions. He sets his scenes with specific names and places that British readers and Anglophiles can interpret as hierarchical social signals, but which everyone else probably needs to google. 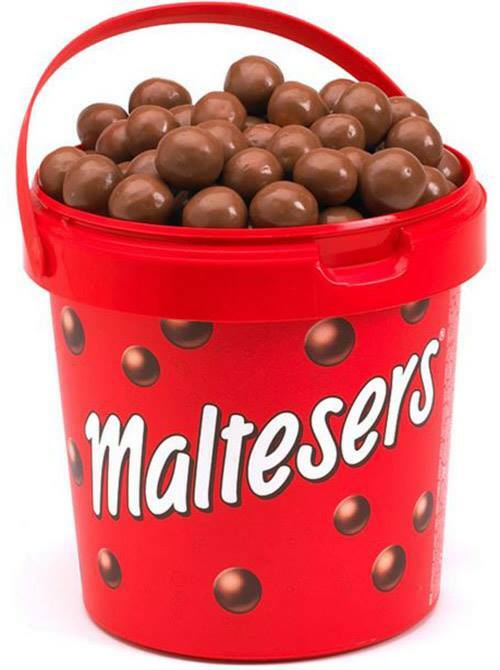 Items like these provide richness throughout the book and yet never seem overbearing: Maltesers candies, Watney’s bitters, Wensleydale cheese, Yardley lotion, St. James Street, Old Compton Street, Jermyn Street, Kings Road, the Aerated Bread Company, Reading University, White’s Gentleman’s Club, The Travellers Club, the Reform Club, Berkhamsted and the Home Counties. Greene is one of the first novelists to observe the links between social class and the operations of British intelligence. The upper ranks of the Service never need to discuss work at the office. Whether discussing the death of Davis or the upcoming weekend’s menu, they simply adjourn to England’s oldest gentleman’s clubs or at the country home of “C” (a.k.a. Sir John Hargreaves). You and Daintry could arrange that somehow together. There’s no great hurry. We have to be quite sure he’s our man. And now – it’s been a long day – too many hares and too few pheasants – sleep well. Breakfast on a tray. Eggs and bacon? Sausages? Tea or coffee? Here is the privileged and casual murderousness of the upper classes. 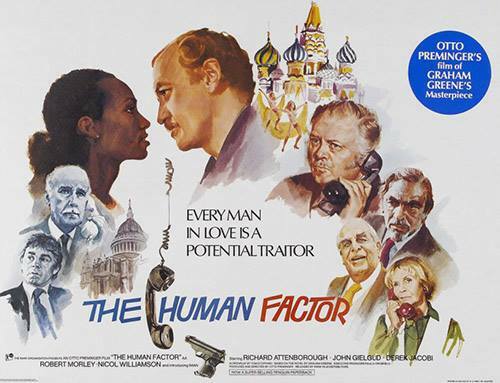 Greene’s kind of social commentary is given brilliant visual interpretation in later espionage films very evocative of Greene, such as Defence of the Realm (1986), The Fourth Protocol (1987) and The Whistle Blower (1987). There are lots of ways to communicate secret information, but of course Castle talks to the Russians by using a book code, based on Samuel Richardson’s Clarissa, Anthony Trollope’s The Way We Live Now or Tolstoy’s War and Peace. 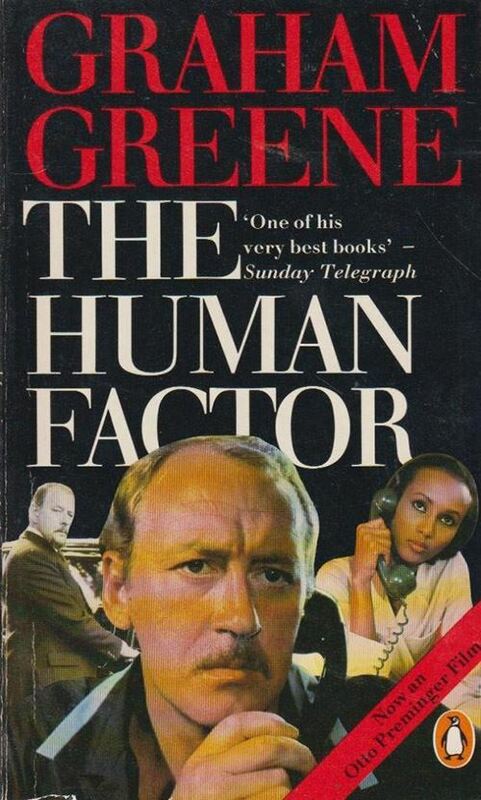 Greene also makes moral and political points using other literary references, such as to Uncle Tom’s Cabin, Tolstoy, Robert Louis Stevenson, Georgette Heyer, Ian Fleming, and H. Rider Haggard. But because of his kindliness as a writer, the references never seem show-offish. If you don’t catch them, you don’t feel like you’re missing something, and if you do catch them (or take time to google them), your reading experience is enriched. I spent an evening with Davis, a few weeks ago…. He’s obviously under some sort of strain. 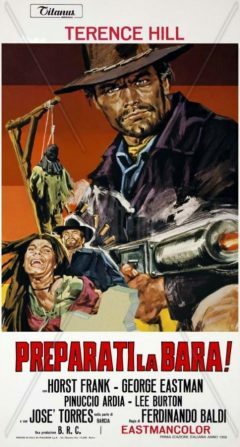 A bit of a manic depressive – and a manic depressive usually has that touch of schizoid about him essential for a double agent. 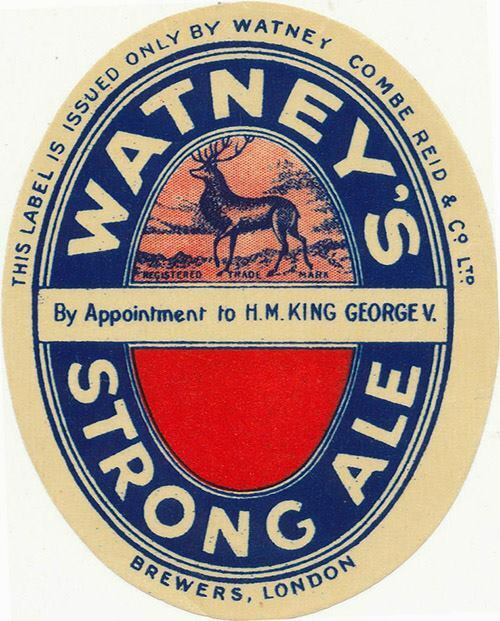 Ah, but you are forgetting about our steak-and-kidney pudding. I know you won’t like me saying so, but I prefer it to your wife’s pie. Pastry holds the gravy at a distance. Pudding absorbs the gravy. Pudding, you might say, cooperates. For anyone who cares about the novel or the English language, this is heaven.